Belgium has a global reputation for beer production and the capital city is no exception with plenty to attract beer aficionados as well as the casual drinker. 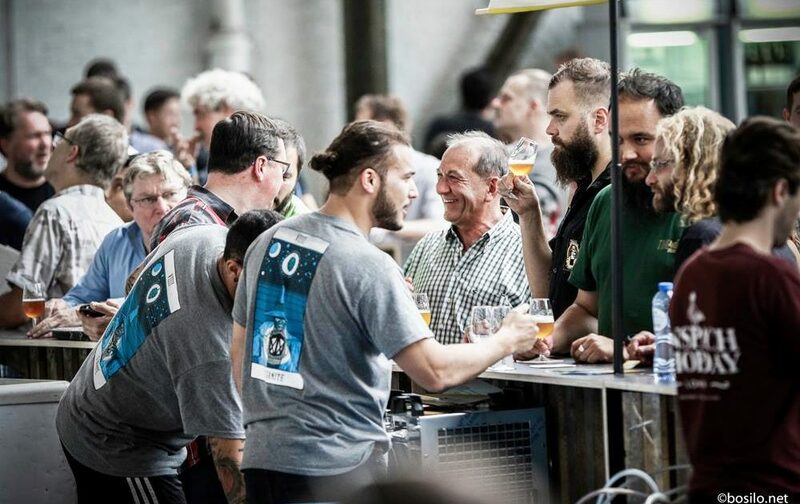 Beer tasting in Brussels could mean touring one of the city’s breweries or involve sampling a few glasses of different brews at one of the best beer bars in Brussels. Read on to find out more from our Brussels beer guide! These days, craft beers are just as popular among Belgians as the older and more traditional brews. You can get a taste for these by visiting one of the more modern breweries the city has to offer at Rue Dansaert. Visitors can tour the Brussels Beer Project here on Thursdays and Fridays to sample some of the 20 or so craft brews this facility produces. If, on the other hand, you want to tour a brewery which makes a more traditional Belgian beer, then a trip to Cantillon is in order. 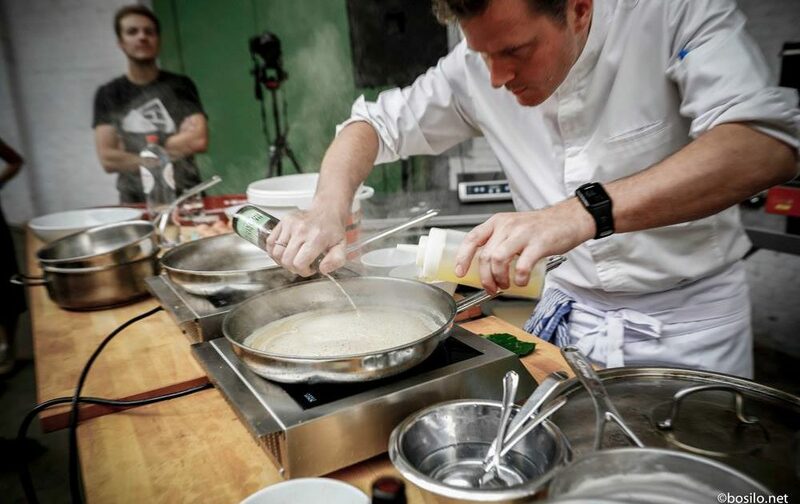 Situated on Rue Gheude, it is open on most weekdays and Saturdays. 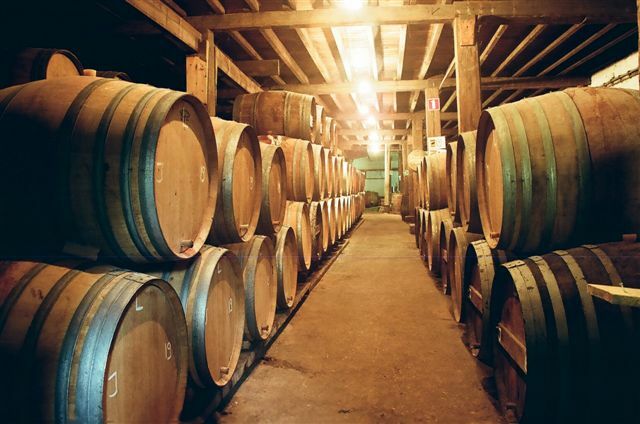 The brewery makes use of natural yeasts that are local to the area which help to produce a Lambic type of fermentation, so loved by many of Brussels’ inhabitants. Want to explore Brussels when beer really is at the centre of everyone’s attention? If so, then come in September when the city’s annual beer festival takes place. Handily, the festival takes place on the aptly named Grand Place, right next to Hotel Hubert Brussels, a new leading hotel in the vicinity. 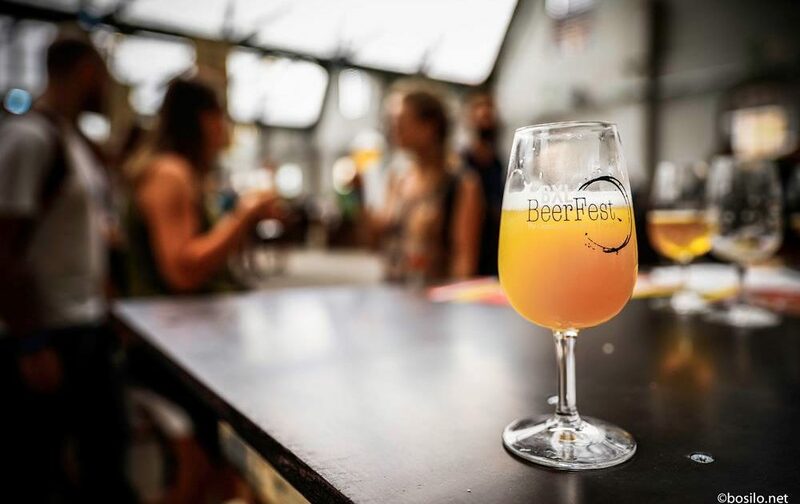 The festival represents the ideal time for beer lovers to come and enjoy what Brussels is justly famous for – a wide range of beers which vary in strength, depth of flavour and liveliness. 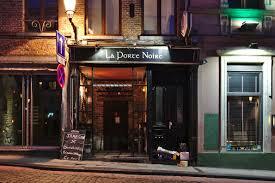 This is a great bar in Brussels to enjoy a beer or two after having spent the day sightseeing in the city. Situated on Rue de l’Enseignement, the bar is focused on everything to do with beer and even many of its works of art are devoted to the world’s most popular alcoholic beverage. The place is ideal for newcomers to Belgian beers because you can get everything here, from old Trappist monk brews to some which are decidedly more up-to-date. 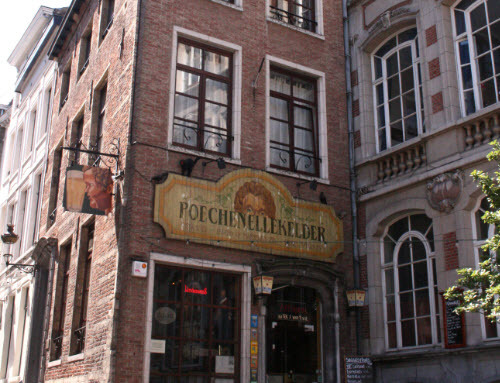 Ideally positioned for a quick break when out and about in the city – Poechenellekelder is a stone’s throw from Brussel’s famous Manneken Pis statue – this bar serves at least 150 different beers on an average day meaning it has more than enough on offer for even the most seasoned beer drinker. You can find artisan brews here as well as many of the more famous brands from the city and the wider region. If you want to get into a cosy atmosphere and shut yourself away from the bustle of the city, then few beer bars offer an ambience like La Porte Noir . The historic surroundings were once a vaulted kitchen that served the needs of local nuns, but it is now the ideal hideaway for some serious beer tasting in Brussels. Head to Rue des Alexiens. The bar occasionally puts on live music, too.